CTIV’s accomplished Sunshine Coast CCTV security service technicians, professionally trained directly by the manufacturers, have a minimum of five years experience in the telecommunications industry. 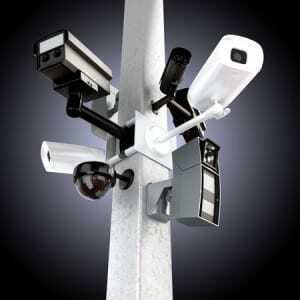 Regardless of manufacturer, CTIV technicians are skilled at installing all types of CCTV Security Systems. Today it’s imperative that you give your Sunshine Coast business the protection it deserves. CCTV Security Systems are an efficient and cost effective way of protecting your Caboolture, Sunshine Coast or Gympie business. At CTIV we provide you with protection suited to your business needs and requirements. We don’t just install CCTV and alarms but ensure that you get the maximum protection you deserve. When choosing a CCTV Security Camera Installation company on the Sunshine Coast you should look for a reliable Sunshine Coast based installation company that will install your closed circuit security system to the highest possible specification using only quality CCTV Security Cameras and recorders. CCTV can offer this, and also ensure that we complete a quality installation on time and on budget. CCTV Security Cameras are used more and more on the Sunshine Coast to combat crime and to act as a deterrent against increasing crime and violence. A CCTV security camera installation will give you security and peace of mind. And CCTV security cameras are not just for business! 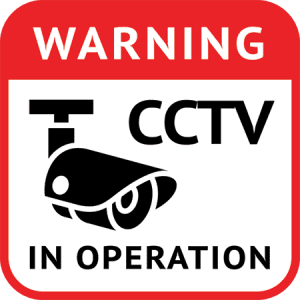 CCTV security cameras are used on the Sunshine Coast to monitor Business’s, Homes, Schools, Pubs, Clubs and Sporting Venues, just to name a few.